Click here for answers to frequently asked questions about the digital subscription. 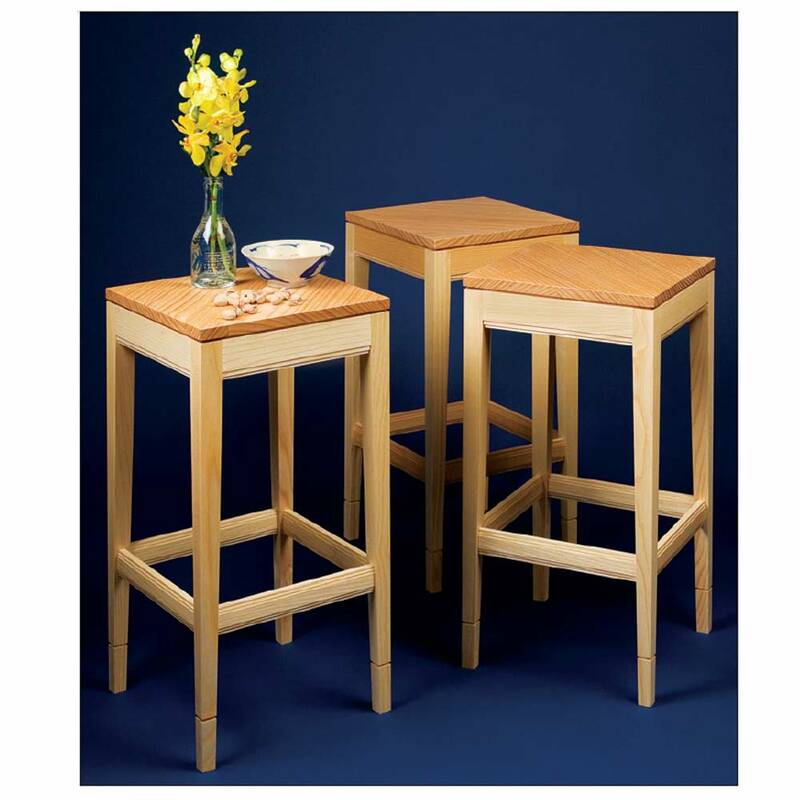 We have partnered with Rockler Woodworking and Hardware to manage our store. 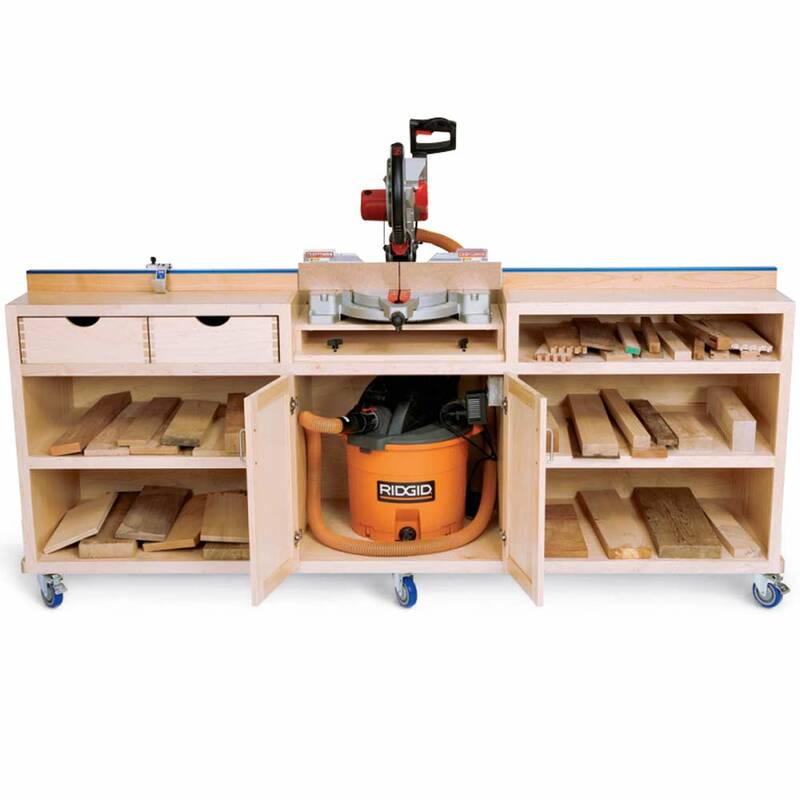 All of our products and plans are now hosted on the Rockler site. Rockler’s expertise in handling online transactions means you’ll have an even smoother and more secure shopping experience. 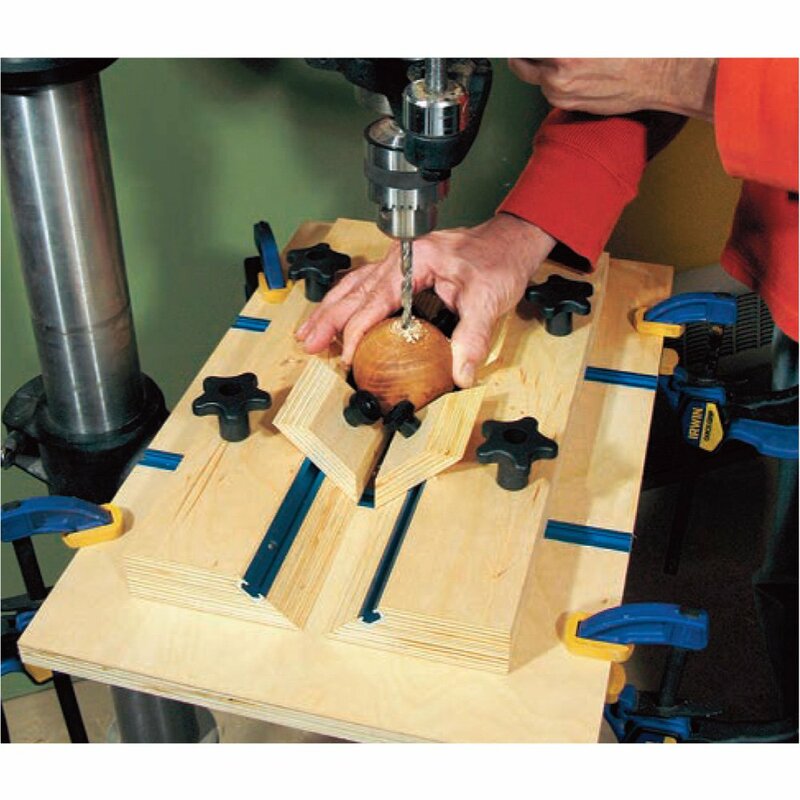 Click here to access Rockler Customer Service for our online store. They will be happy to handle any questions you have regarding orders you have placed from the store. 1. I know what the mystery tool is, and want to identify it. Sending this email will enter me in the contest. Email answers to: stumpers@woodworkersjournal.com. Please put “Stumpers” in the subject line. 2. I have a mystery tool of my own that I’d like to submit for you to consider using as a Stumpers mystery. 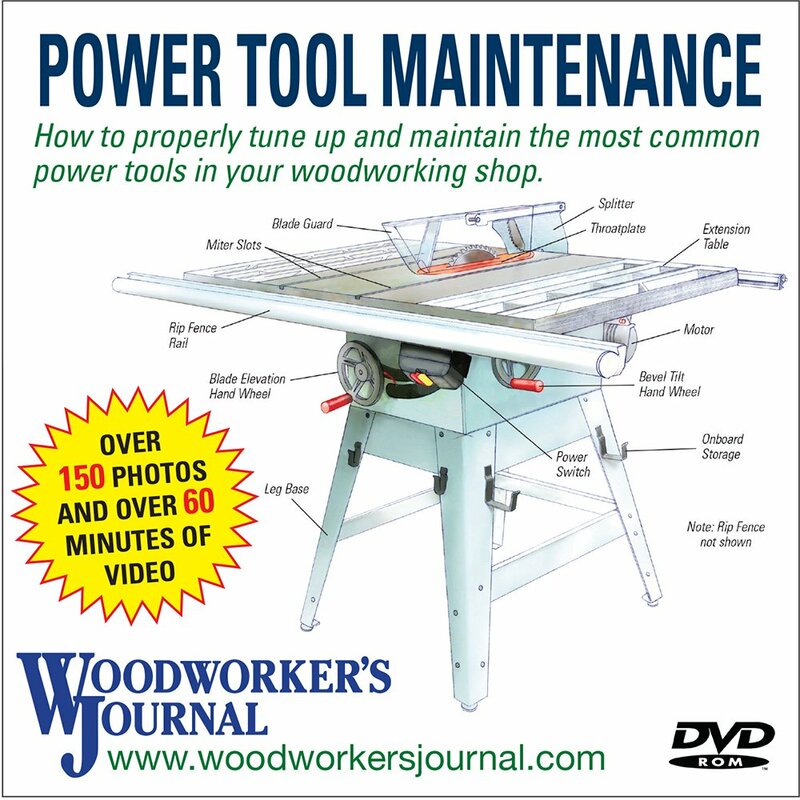 Email your tool pictures to: stumpers@woodworkersjournal.com. Please put “Stumpers Tools” in the subject line. I have a trick I’ve been using in my shop and want to submit it for you to consider sharing with other readers in the Tricks of the Trade department. 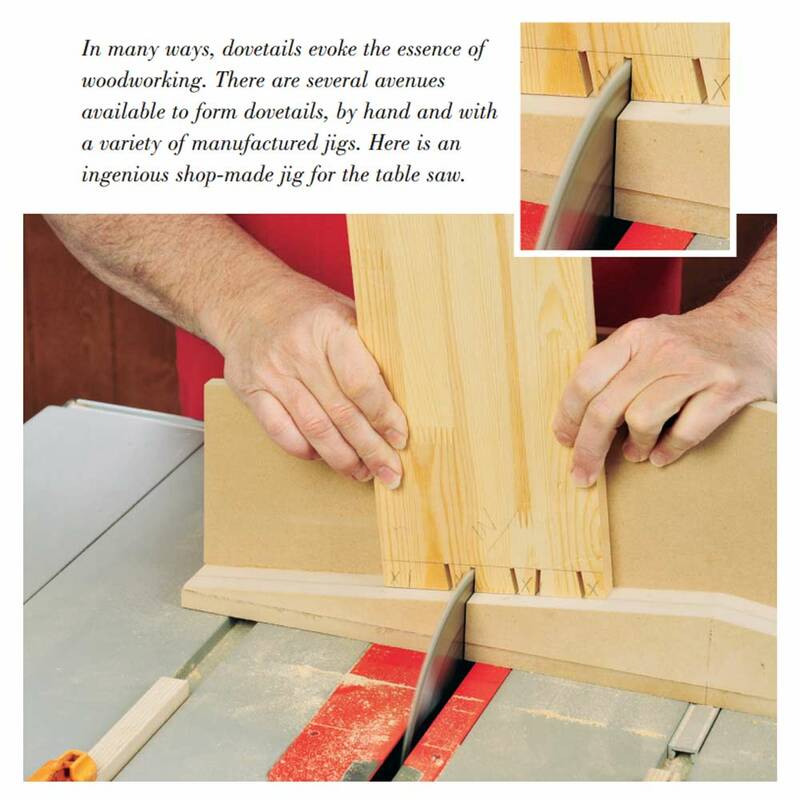 Email your best tricks of the trade to: tricks@woodworkersjournal.com. Please put “tricks of the trade” in the subject line. 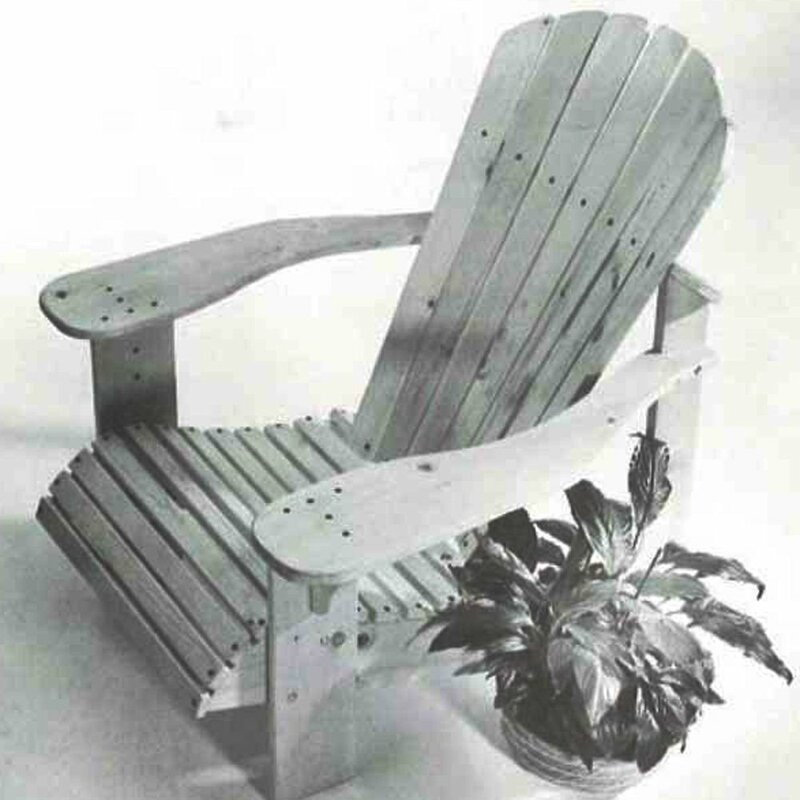 I have a question about a specific project that appeared in the magazine. Email project questions to: editor@woodworkersjournal.com. Please put the specific project name in the subject line. I have a question for an author of an article in your magazine. It is not our policy to share our authors’ contact information. Please send your question to us, and if we can’t answer it, we’ll forward it on. I have a question on finishing that I’d like to submit to be considered for an answer in your Finishing Hotline department. 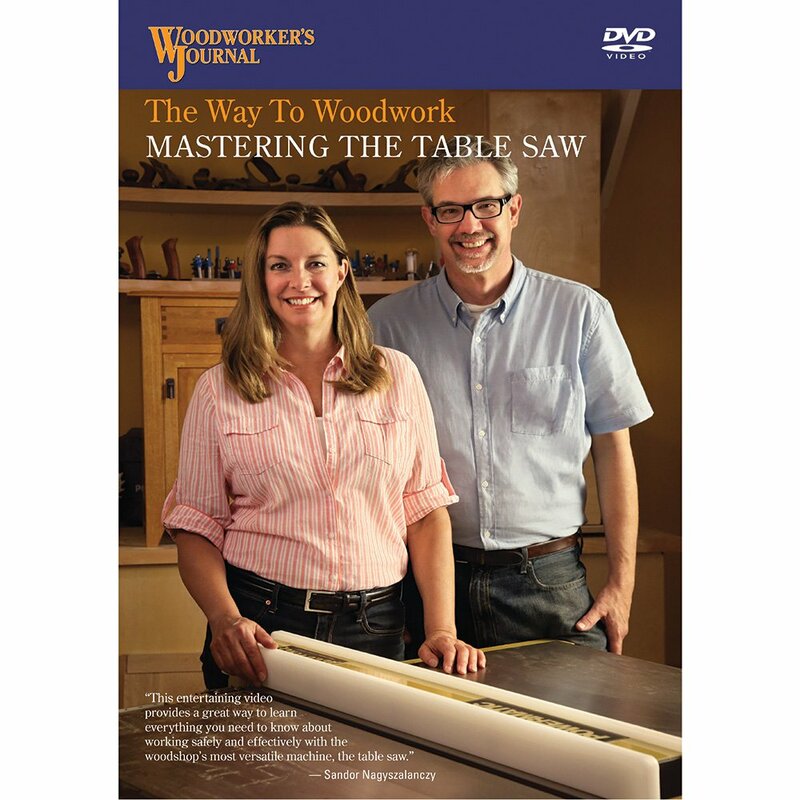 Email finishing questions to: finishing@woodworkersjournal.com. Please put “finishing” in the subject line. 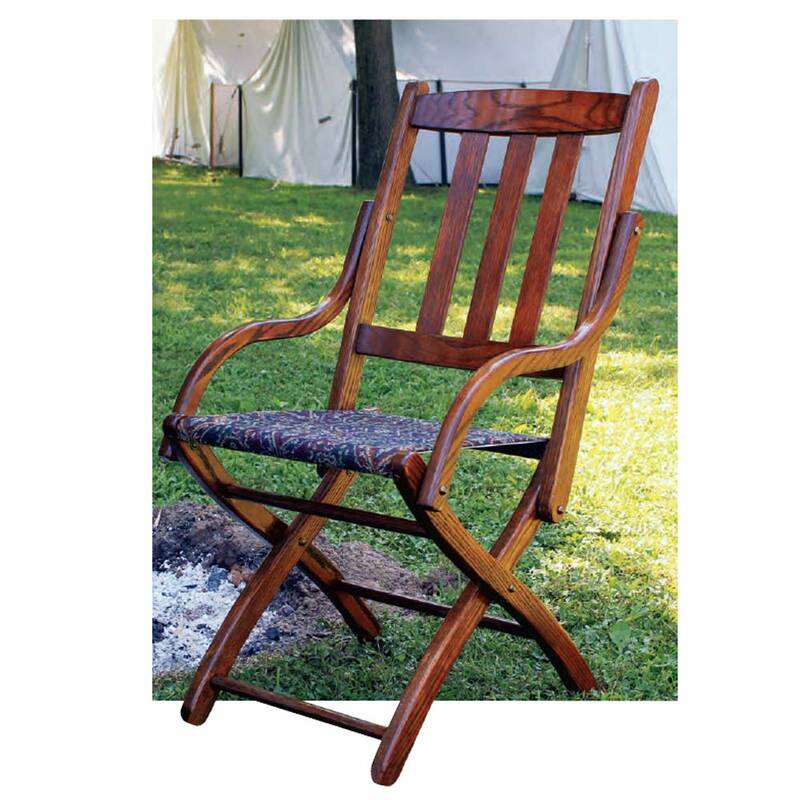 I have a woodworking-related question that I’d like to submit to be considered for an answer in your Q&A department. 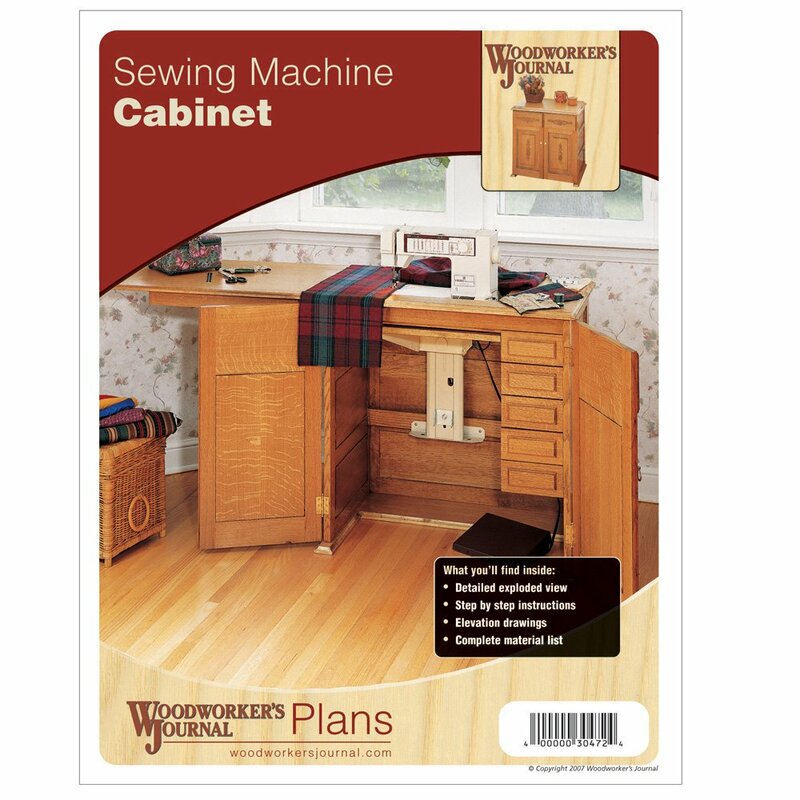 We receive numerous questions related to woodworking and finishing. 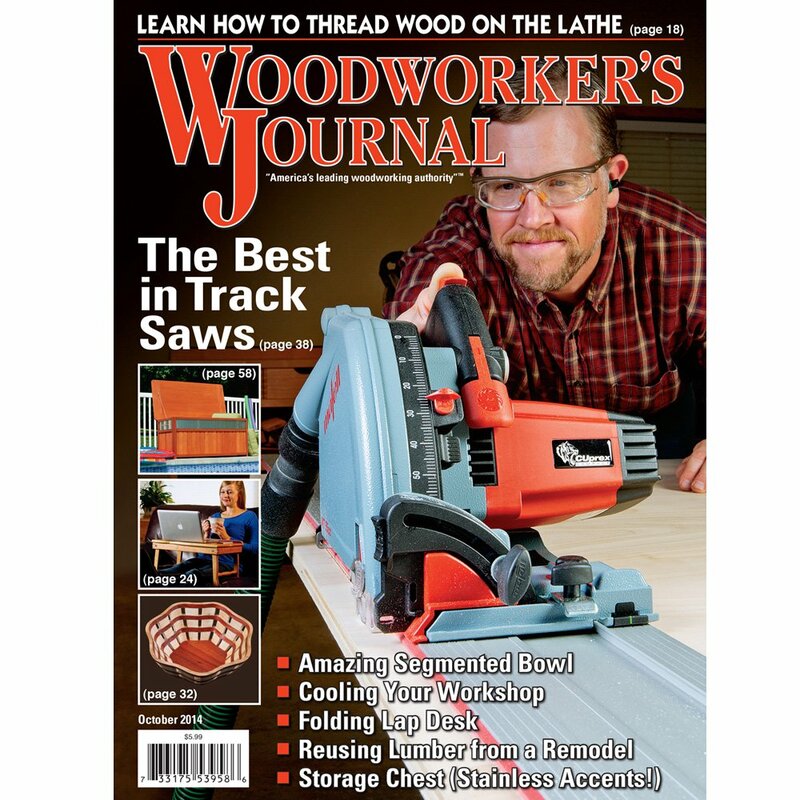 We like hearing what you’re wondering about, and will do our best to provide great answers in the pages of Woodworker’s Journal magazine and eZine. However, we are not able to provide individual answers to all questions submitted. 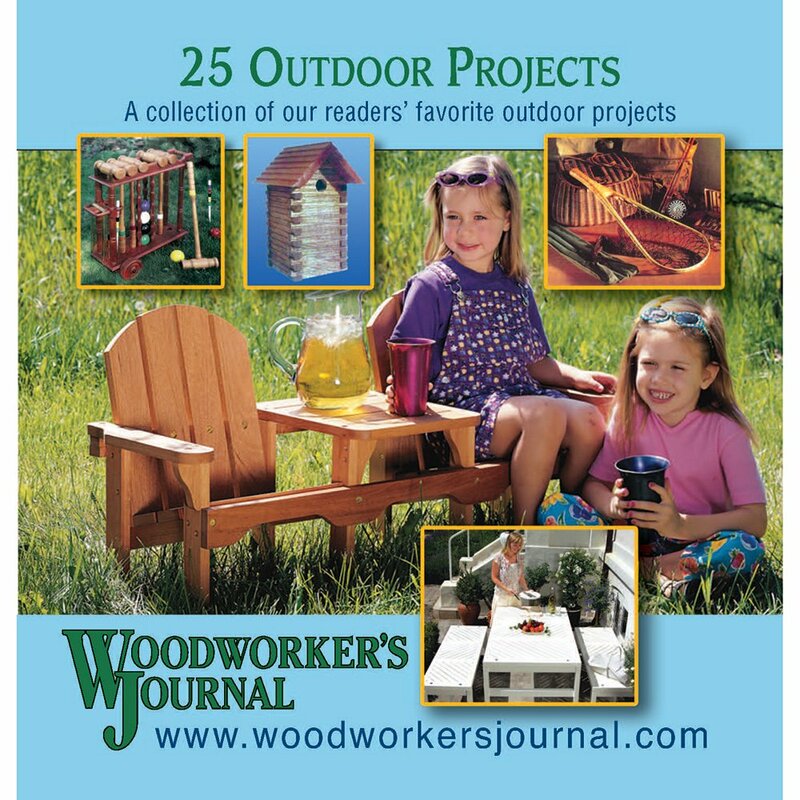 I read the latest issue of Woodworker’s Journal magazine, and have something to say about it that I want to submit as a letter to the editor. I would like to write for you. Do you have further information on your writer’s guidelines? Click here to download a pdf of our writer’s guidelines. I need to change my email address. Hard as it may be to believe in this electronic day and age, we here at the print magazine don’t keep track of, and don’t need to keep track of, your email address. 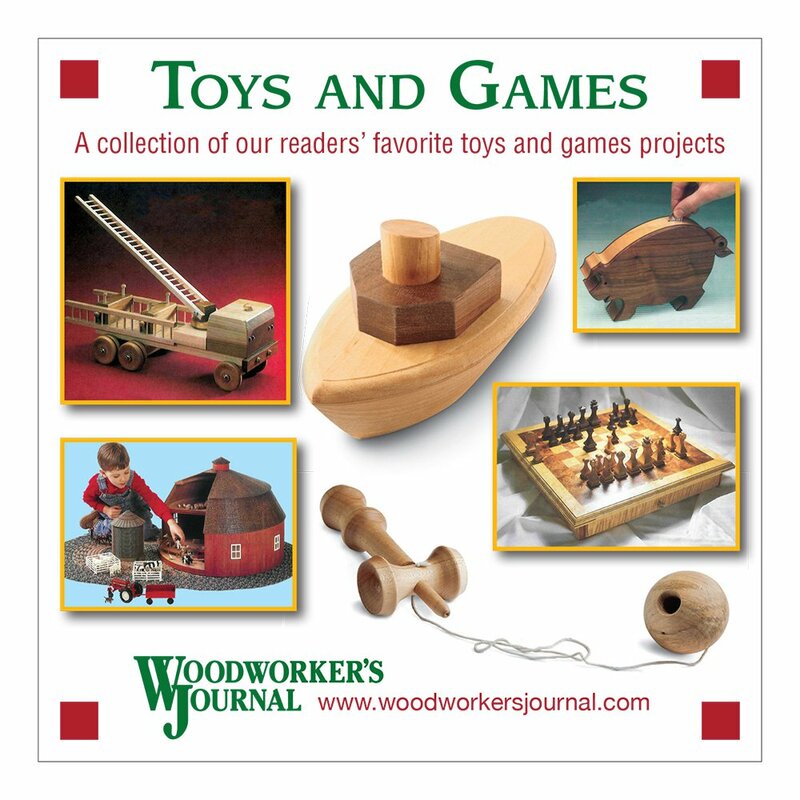 The only place you would need to change your email in regard to Woodworker’s Journal is if you are a subscriber to the Woodworker’s Journal eZine. If that’s the case, please visit your eZine email or web site and click on the appropriate link to change your email address.